The Estate is located off Worsley Road North (A575) and has excellent access to the local arterial road network, including the A6, A666 and the A580 (East Lancashire Road). Manchester City Centre lies approximately 7.5 miles south east. 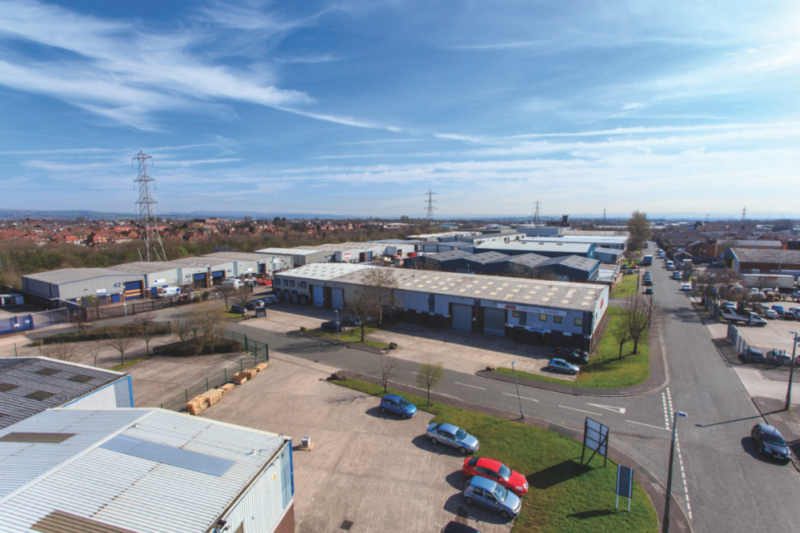 Oakhill 61 comprises a fully refurbished, multi-let industrial estate of 45 units from 4,801 sq ft to 25,604 sq ft. A range of unit sizes are available.